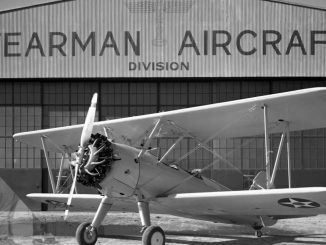 Since the beginning of bringing ‘Doc’ back to Wichita, Wings Over Kansas has helped to promote and publicize the story of the restoration of ‘Doc’. It was the spirit, love and dedication to the restoration of ‘Doc’ that restored the aircraft. 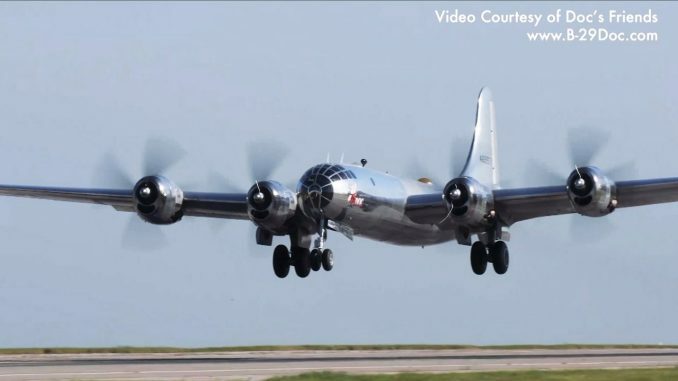 Hundreds of volunteers worked for thousands of hours to get B-29 Superfortress ‘Doc’ back in the air after decades in the desert. AOPALive brings you behind the scenes to hear the stories if the hardworking men and women who made it happen. Listen to B-29 pilot Chuck Chauncey relate his flight experience with his B-29 “Goin Jessie” during WW II. ‘Chaunce’ had flown many missions over Japan from the Island of Tinnian. The Future of Cyber Warfare | Origins: The Journey of Humankind!